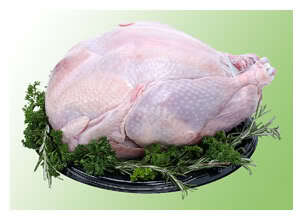 We are happy to announce that Lee Hynes is the winner of an organic, free-range turkey, just in time for Christmas! Congrats! !